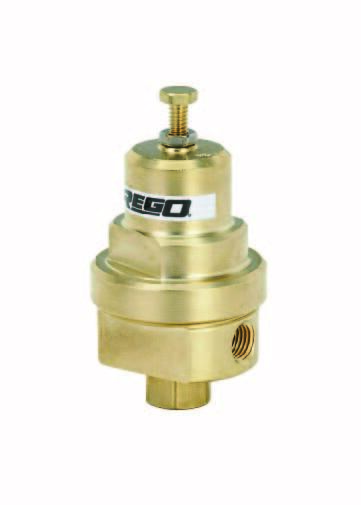 JTC Valve Sales inventories a extensive line of both Goddard and Rego Regulators. 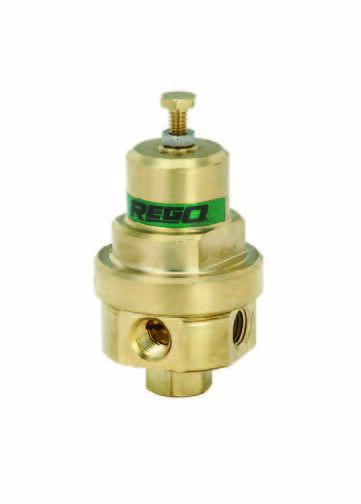 Series 1682M - designed primarily for second stage regulation. The C-1682M Series is specifically designed for use with Carbon Dioxide. 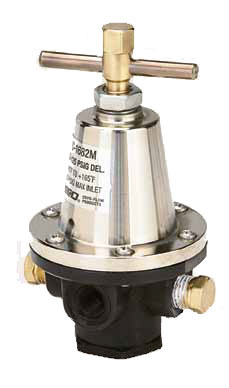 Series 1780 - designed for final line pressure regulation. 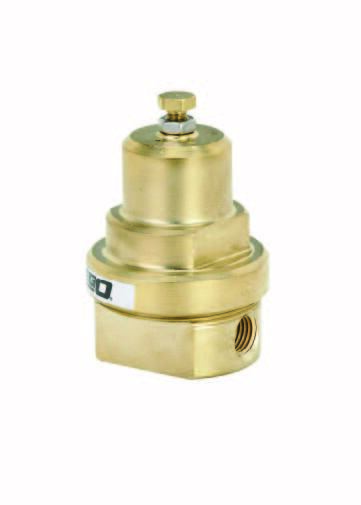 Series BR1780 - designed for final line pressure regulation. 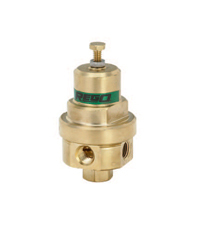 They are equally suitable for a variety of gases in medical or industrial applications. Series CBH, CBC - combines the function of RG and ECL Pressure Building and Economizer functions in one compact unit. 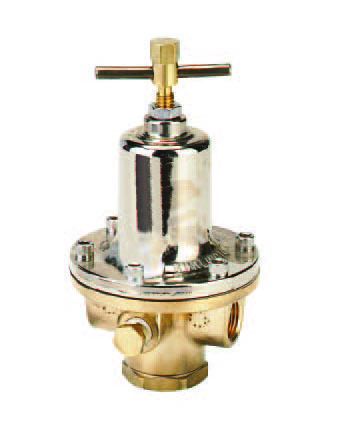 Available in Chart and Taylor-Wharton piping geometries and a variety of pressure ratings. 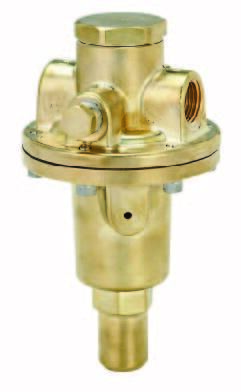 Series ECL - designed to utilize the gas pressure in a liquid cryogenic cylinder that would otherwise be lost. Series RG - designed to maintain pressure on cryogenic liquid within cryogenic containers.